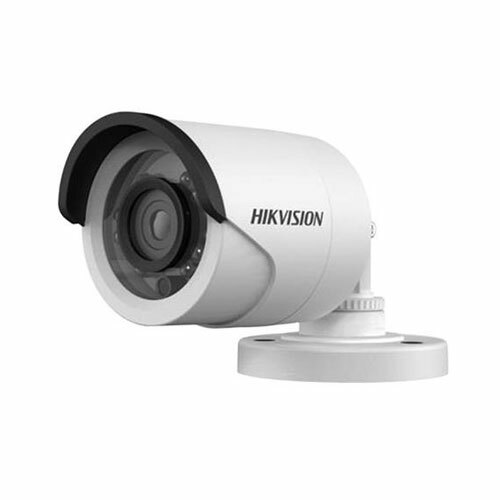 Third eye vision offers huge variety of bullet camera with high quality result. 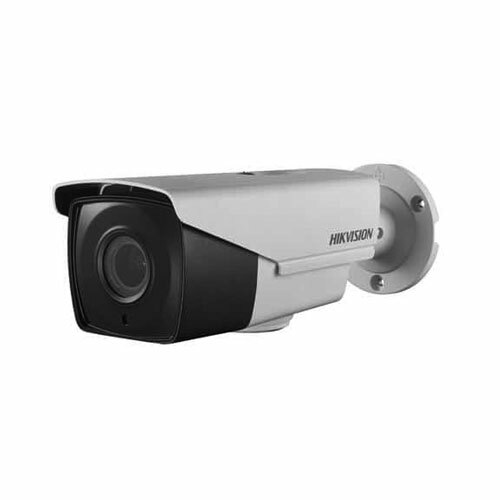 Our bullet security camera are great feature include weatherproof security camera, protection against rain, snow or direct sunlight. 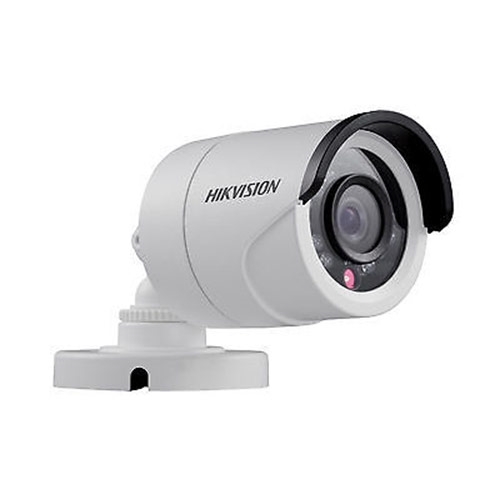 We allow you the flexibility of using an advance bullet camera to watch over home and working place. 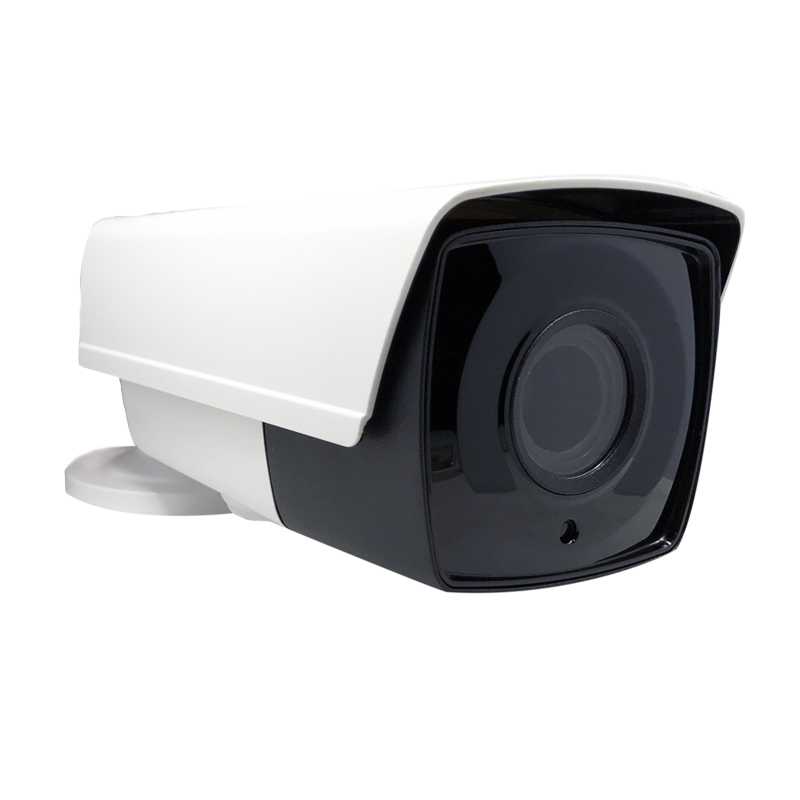 The main benefit of bullet camera is their very small size, low cost easy to install on wall and ceiling. These security camera generally very rugged type.